The world's richest are getting richer, but all that wealth and power doesn't necessarily put them beyond the reach of the law, as some are discovering this week. It's rarely a bad time to be a billionaire. In 2018, the world's richest people saw their collective fortunes grow by 12 per cent, or $2.5 billion US a day. That's part of a long-term trend that has seen the planet's über-wealthy — the top one per cent — take home the equivalent of 27 cents of every dollar of global income growth over the past four decades, while the Earth's poorest 50 per cent got a 12-cent share. In even starker terms, in 2016 the top 61 billionaires had as much wealth as half of the world's population, some 3.8 billion people. And as the concentration of money rose in 2017, the number fell to 43, and then last year to just the top 26. Yet all that wealth and power doesn't necessarily put them beyond the reach of the law. 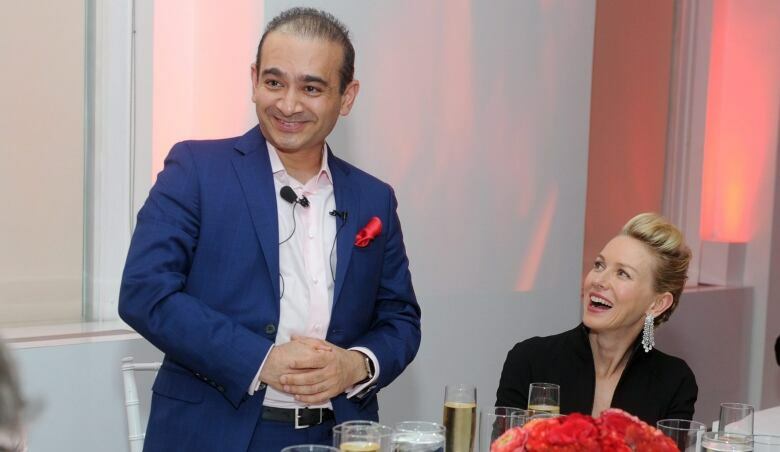 Nirav Modi, an Indian diamond merchant worth $1.8 billion US, is currently sitting in a British jail cell after his arrest yesterday on charges of bank fraud regarding a $2 billion loan with Punjab state's National Bank. The 48-year-old had fled India last June as police probed allegedly fraudulent letters of guarantee, but was spotted out and about in London's toney neighbourhoods by a newspaper reporter, then turned in by a sharp-eyed bank clerk. 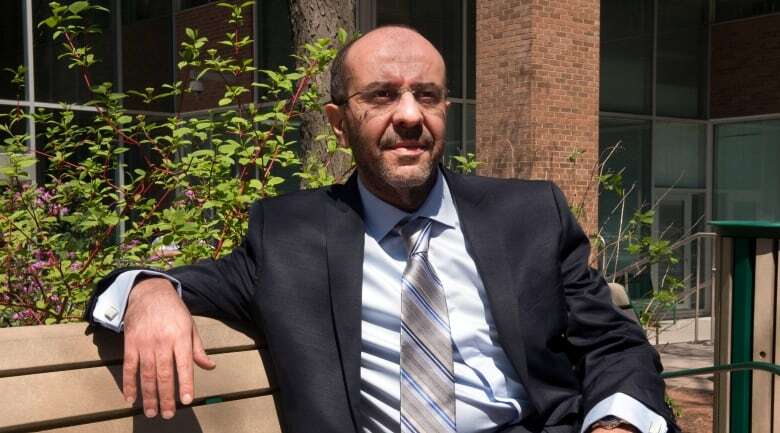 He had offered to post a guarantee of $880,000 Cdn pending his extradition hearing, but the British court rejected his request for bail, with the judge noting dryly that she believed he "may have the means of escape." 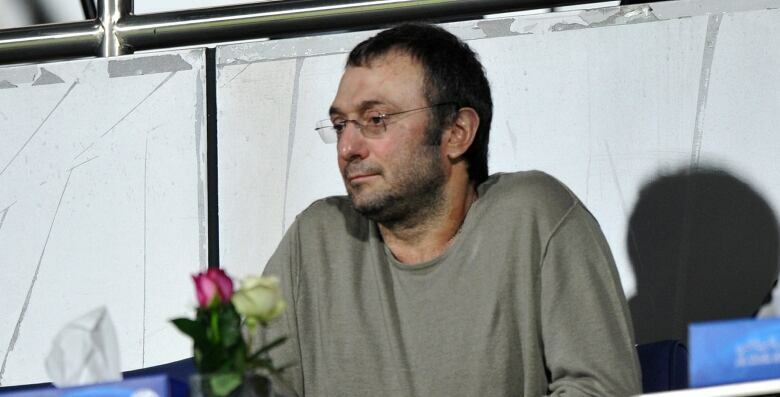 Suleyman Kerimov, ranked as the world's 257th richest person with a fortune of $6.4 billion, has been indicted for tax fraud over the "suspicious" purchase of five lavish villas in the south of France. The 56-year-old, who is the brother-in-law of former Tunisian president Zine El Abidine Ben Ali, amassed a vast fortune, including hotels, banks, media companies and a major construction firm over his relative's 23 years of rule. Meanwhile, a Thai billionaire has been sentenced to 16 months in jail on poaching charges. 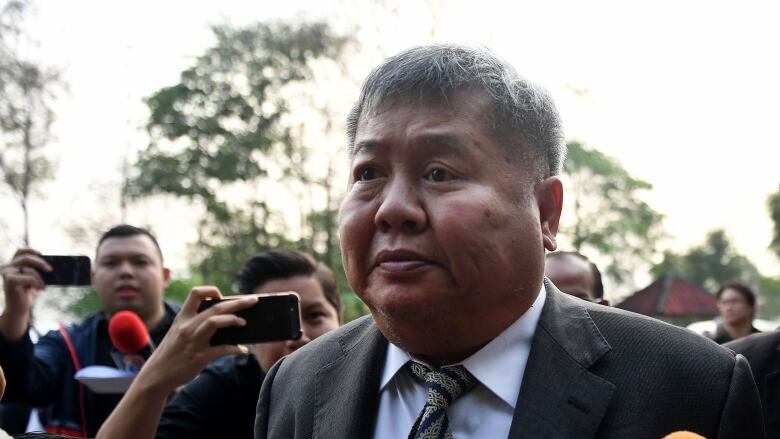 Premchai Karnasuta, who owns one of the country's main construction firms, was arrested by rangers in a national park in February 2018, and found to be in possession of the carcasses of several protected animals including a Kalij pheasant, a barking deer and an endangered black leopard. 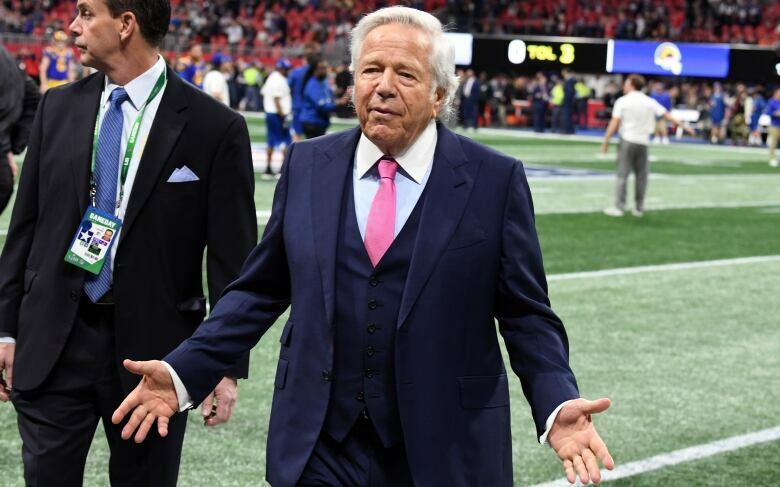 The 77-year-old Kraft is the world's 244th richest person, according to Forbes magazine, with an estimated net worth of $6.6 billion US. It's not clear if Florida prosecutors have offered the same deal to John Childs, another Boston billionaire and major Republican donor, caught up in a related prostitution sting. Forbes' latest billionaire ranking, released earlier this month, lists2,153 people with a net worth of at least $1 billion US. "I booked their flights," he said with so much anguish, as he spoke to us at the crash site. "I woke up Sunday morning and the first thing I saw was a Bloomberg alert that Flight 302 had crashed. I knew it was their flight." His mother-in-law, visiting Canada to help with the kids, also died. She's not one of the "18" either. "For him it was very important. He did everything for me and my sister," his daughter Allison Wang told me last week in Addis Ababa. She'd just been to the crash site. "He [dad] spent his time, his money, he invested everything we have, here, for us. 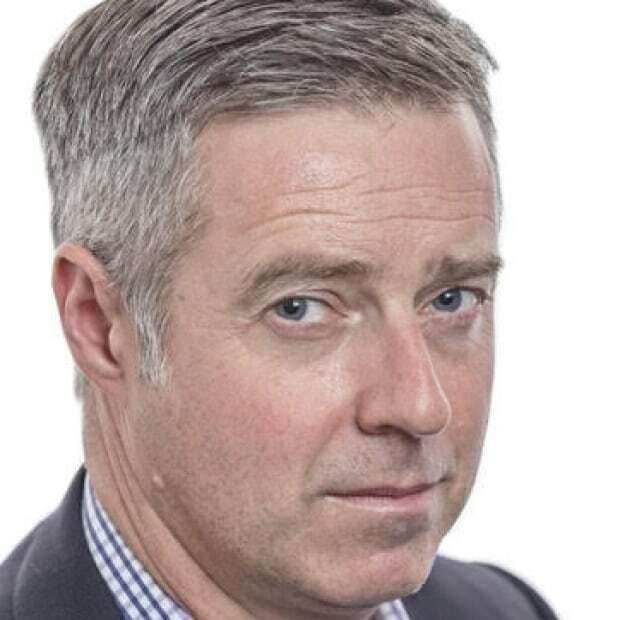 "When we dropped him at the airport in Kelowna he just said wait four or five days. 'After I come back we will celebrate,' those were the last words he said." There are people who died on that flight whose family lived in Canada. There were dual-nationals who were named on another country's casualty list. There are Canadians who were close to passengers from other nations. All those connections made it hard at first for embassy staff in Addis Ababa to manage a circle of support. It wasn't only families of the Canadian "18" who needed help. The circle grew. 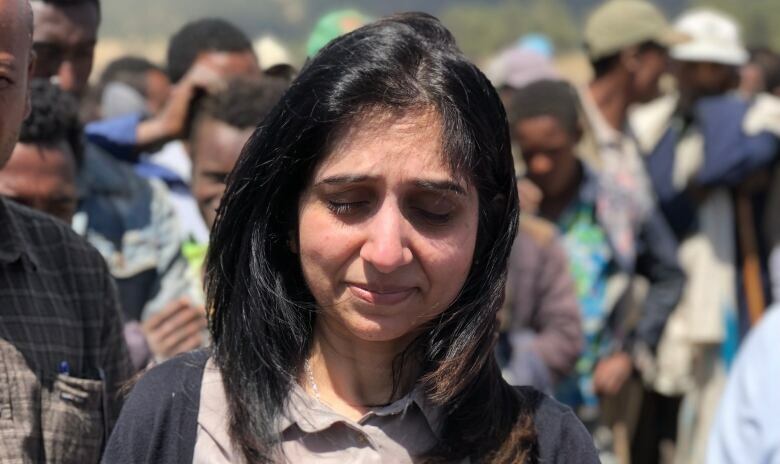 "As we're obtaining more info about each story, each individual, we're finding more and more connections," said Canada's Ambassador to Ethiopia, Antoine Chevrier, when he visited the crash site. "It's difficult to not become emotional." 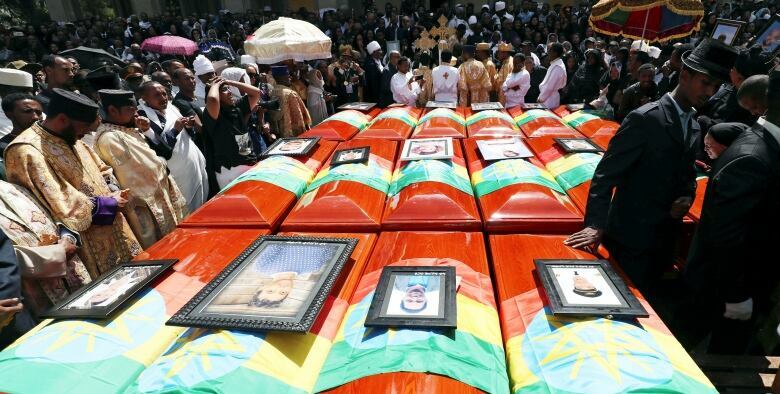 Canada's loss in this devastating tragedy is really a picture of our nation — interconnected globally, and with long ties to the African continent. "You'll never see anything like this again," Sarah Moser casually declared. Moser knows what she's talking about. A professor of urban geography at McGill University, she runs one of the largest research labs studying new cities. New cities are just that — entire cities built from scratch. Their sell is that they'll help jumpstart national economies, moving them away from resource-based business and towards high tech, real estate and other high-yield industries. We crossed a bridge and a phalanx of towers suddenly unfurled — we'd made it to Forest City. It's a private, gated city being built on four artificial islands at the tip of peninsular Malaysia. Strategically located on a key shipping channel, it's just two kilometres across the strait from Singapore, Southeast Asia's strongest economy. Nothing is accidental here. This is a master-planned city designed for 700,000 people, built on land that didn't exist five years ago. "It's just sort of overwhelming and kind of counterintuitive to come to a place that went up overnight," Moser explains. "They only started building the land in 2014 — not constructing the buildings — they just started putting sand in piles to make islands in 2014." 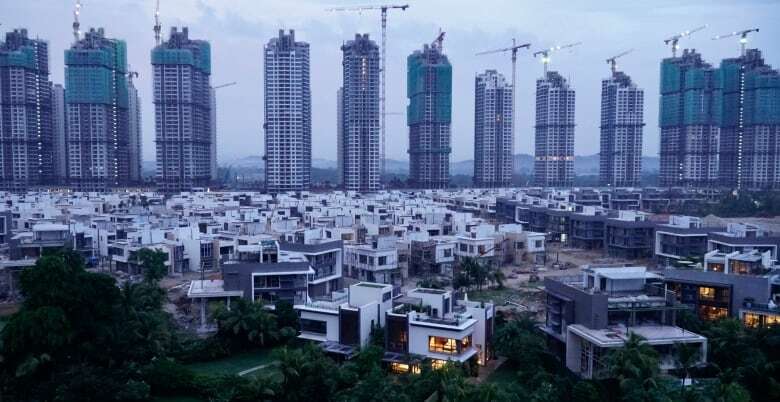 Moser marvels at the pace, but isn't surprised by its progress; the project belongs to an international consortium led by China's top real estate developer. "Only China can build this fast. No one else," she says. "They're extremely experienced right now in land reclamation and in construction." Try as we might, though, there wasn't a resident to be found in Forest City. READ: New cities promise a smarter, greener future but will reality match the pitch? 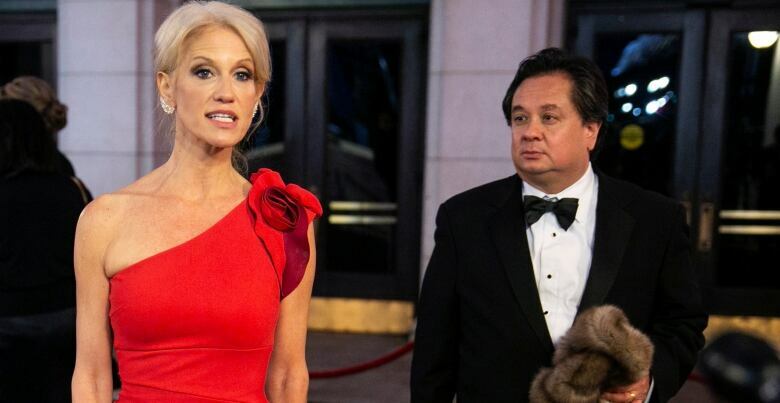 - U.S. President Donald Trump takes to Twitter to attack one of his fiercest critics — who happens to be married to one of his closest advisors. The statement from the Canadian Embassy in Washington called it "an incident of a purely personal character," but the slap that Sondra Gotlieb delivered across the face of a staffer made international news. The ambassador's wife — a high-profile hostess during the Reagan years — was peeved about having to rejig her seating plan for a state dinner after a last-minute cancellation and took it out on her social secretary. Today, it might be considered assault. But in the less-enlightened '80s, it was simply gossipy grist for the mill.